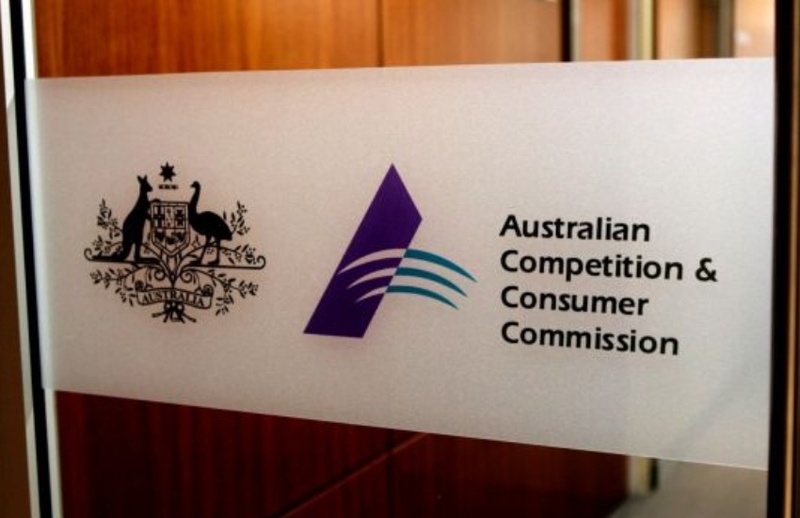 The ACCC will now scrutinise franchisors’ disclosures in the food services sector, including key financial costs, as complaints around the sector dominate reports. An active compliance check program by the ACCC will now target businesses in the food services sector, after a quarter of all reports about the franchising code received by the commission was related to inadequate disclosure. “This information is vital as it allows them to make better informed decisions, and a lack of disclosure may result in substantial harm to the franchisee,” ACCC Deputy Chair Mick Keogh said. Speaking to Accountants Daily, Pitcher Partners principal Simon Johnson said first-time franchisees were often the most vulnerable. “Those franchisees entering food service are made up of first time or ‘new’ business owners with a lack of experience in assessing business risk, feasibility and due diligence and as a result a corresponding grievance occurs if the level of disclosure is not adequate,” said Mr Johnson. Mr Johnson had earlier told Accountants Daily that he foresaw greater regulatory oversight for franchisors in light of the royal commission. “The royal commission has gone at lengths to look at the investment community and those sorts of disclosures and certainly there are some parallels with franchising because at the end of the day this is a very significant investment for a potential franchisee,” said Mr Johnson. Mr Johnson said that accountants can play a big role in helping franchise investors, often mums and dads, by doing a thorough analysis of the franchise business ahead of any investment.